Raphy G was built in 2011 and since she completed her updates for commercial use she has been chartered almost every week throughout the summer seasons and already many people have already booked her for next year. She really is a stunning vessel and very easy to sail despite her size and is rightly the pride of our fleet. She has a combination of roller reefing genoa and single line mainsail reefing with lazyjacks ensuring efficient and easy sail handling. 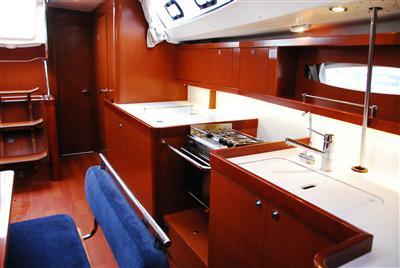 As well as a large , comfortable and practical cockpit she has an uncluttered layout with high quality teak finishes in the cockpit. 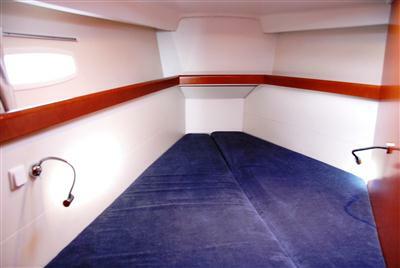 The twin wheels allow a choice of comfortable helming positions and easy viewing when berthing. As soon as you step below you cannot fail to be impressed by the light airy atmosphere and the warm feeling provided by the expanses of mahogany. 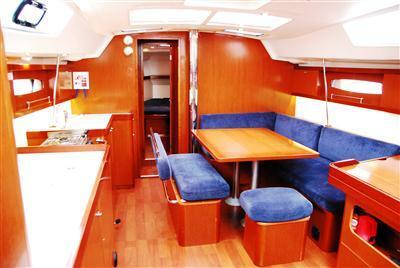 The accommodation provides comfortable berths for 8 people without using the saloon. 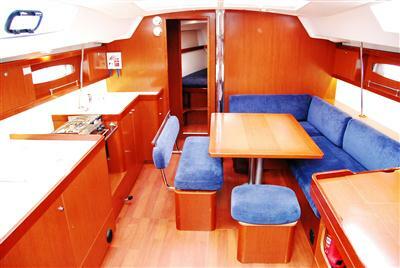 The saloon seating converts easily to create a very comfortable double berth if required giving total accommodation for 10 persons. 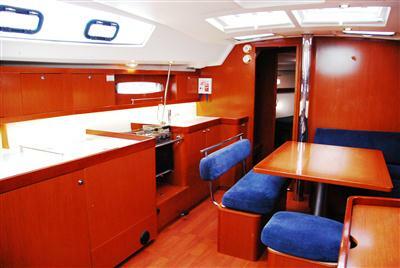 Other features are a well laid out and practical galley with a huge fridge, 2 heads with full size showers and warm air heating provided throughout the yacht. 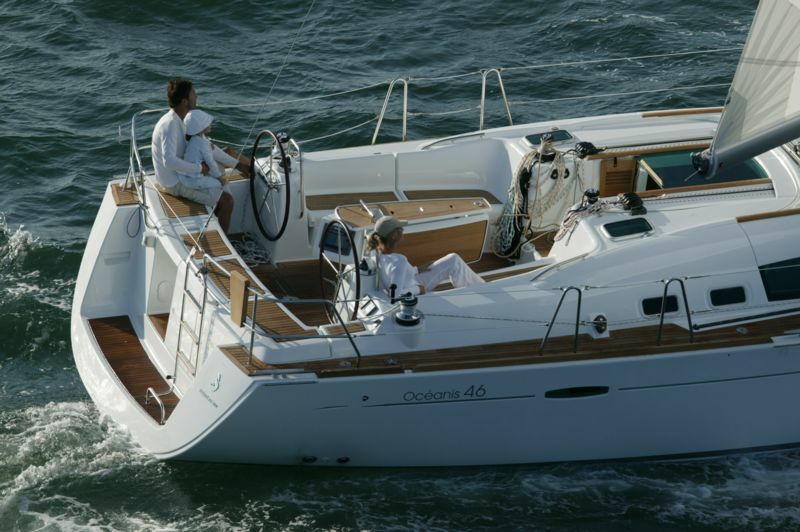 The twin chart plotters and state of the art navigation systems make this a very easy boat to sail – uncomplicated yet rewarding. 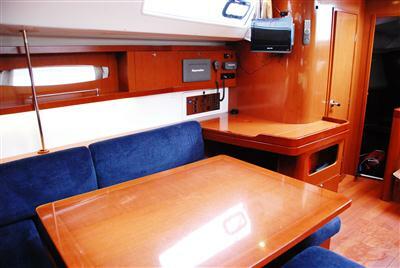 This yacht is fitted with a HD LED television/DVD player in the saloon – bring your DVD’s along!